It's quite the honor to be named one of the best wedding photographers in Fort Lauderdale. I don't take that accomplishment lightly. If anything there's a lot of pressure to constantly improve and evolve as an artist. I will always look to be the best for my couples and more importantly myself as an artist. Why hire the best wedding photographers in Fort Lauderdale? I don't think anyone makes a purchase or hires any service to intentionally receive mediocre or poor items or services. We do by the best with what we can afford when we buy something or hire someone. The same applies when you begin planning your Fort Lauderdale wedding. When you decide on getting married and choose a wedding date, one the first things you do is establish a budget. With a wedding planning budget in hand you can go about buying the things you need and hire the best wedding vendors that fit within your wedding planning budget. Many couples in Fort Lauderdale are lucky to discover and hire me for their wedding photography. I provide the most artistic wedding photography in Fort Lauderdale and offer the best bargain in wedding photography in all of South Florida. I am also listed as one of the best wedding photographers in Fort Lauderdale. Why should I book the best wedding photographer in Fort Lauderdale soon? As the best wedding photographer in Fort Lauderdale, I get booked very fast. Most couples will book my wedding photographer services 12-18 months in advance of their wedding day. I am actually so in demand, some couples will book me then seek their Fort Lauderdale wedding venue to get married at. 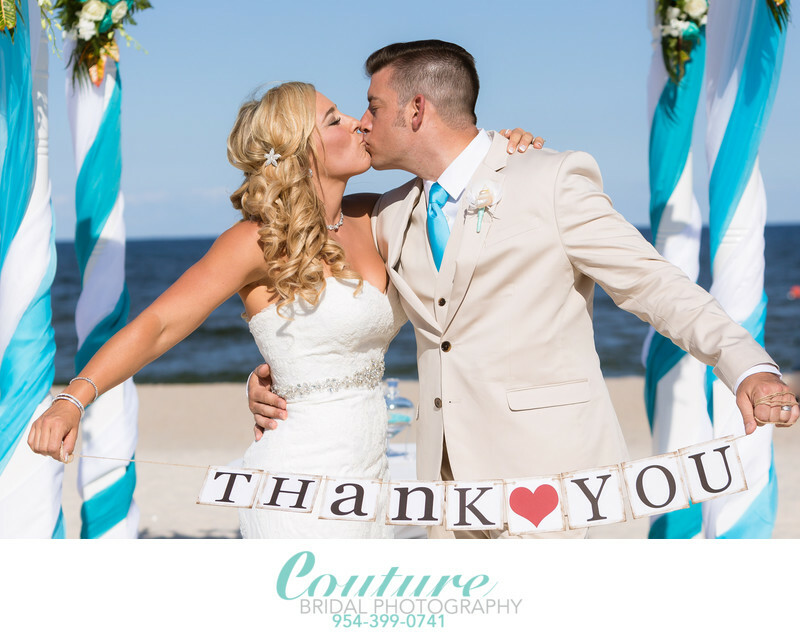 Additionally, to receive the full Couture Bridal Photography wedding photography experience most couples require a year for engagement photo sessions, wedding day and bridal portraits. Furthermore, I offer discounts on weddings that are booked with me over 8 months in advance as an incentive to book me, as the best Fort Lauderdale wedding photographer. Location: 551 N Fort Lauderdale Beach Blvd, Fort Lauderdale, FL 33304. Keywords: Bridal Portrait (120), Fort Lauderdale (45), Marriott Pompano Beach Resort (15). 1/1600; f/4.5; ISO 100; 70.0 mm.